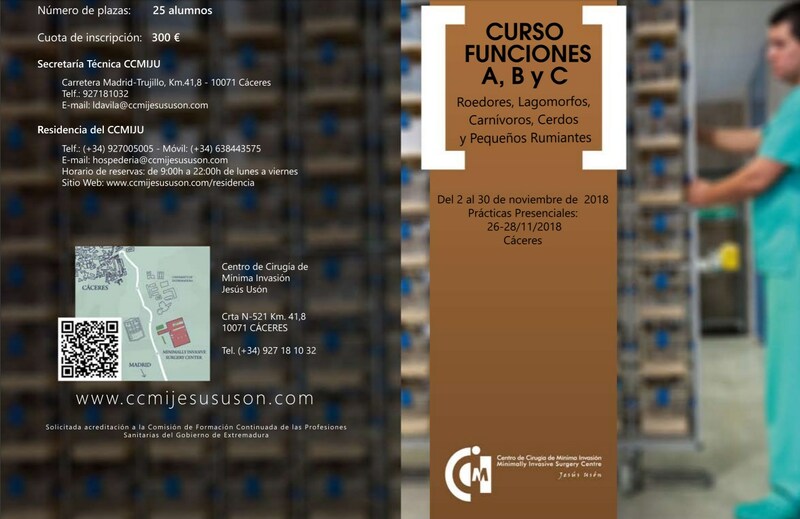 On November 2th-30th, Centro de Cirugía de Mínima Invasión Jesús Usón, partner of NANBIOSIS, organizes a theorical and practical course: “Course for the performance of functions a, b and c in rodents, lagomorfos, carnivores, pigs and small ruminants”. 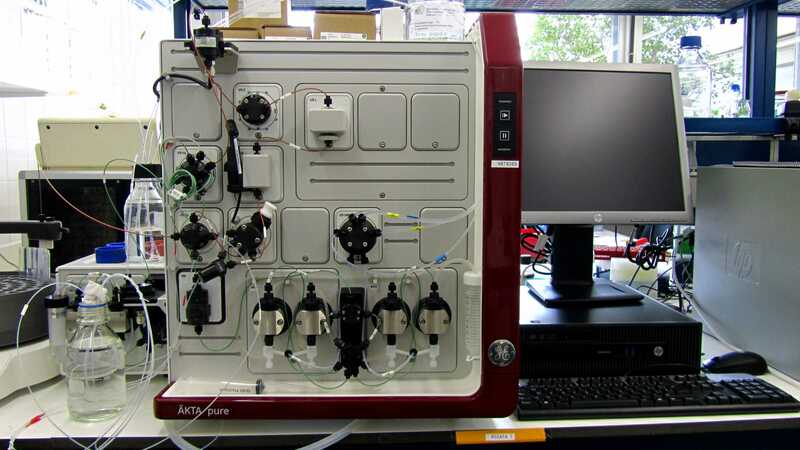 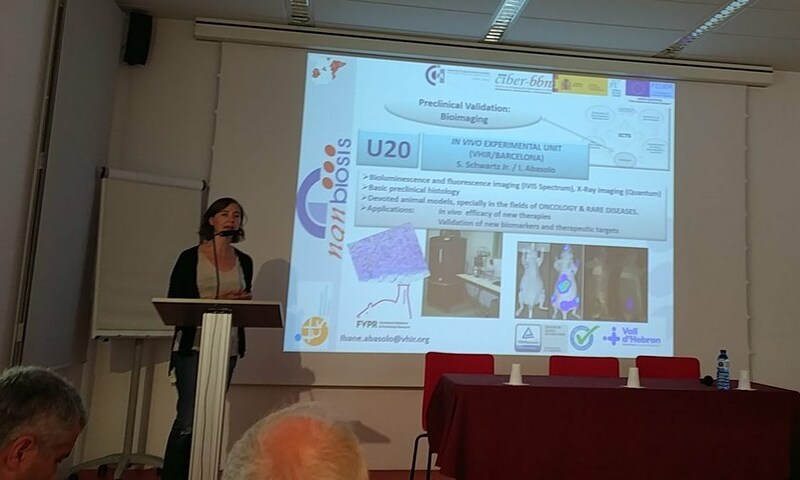 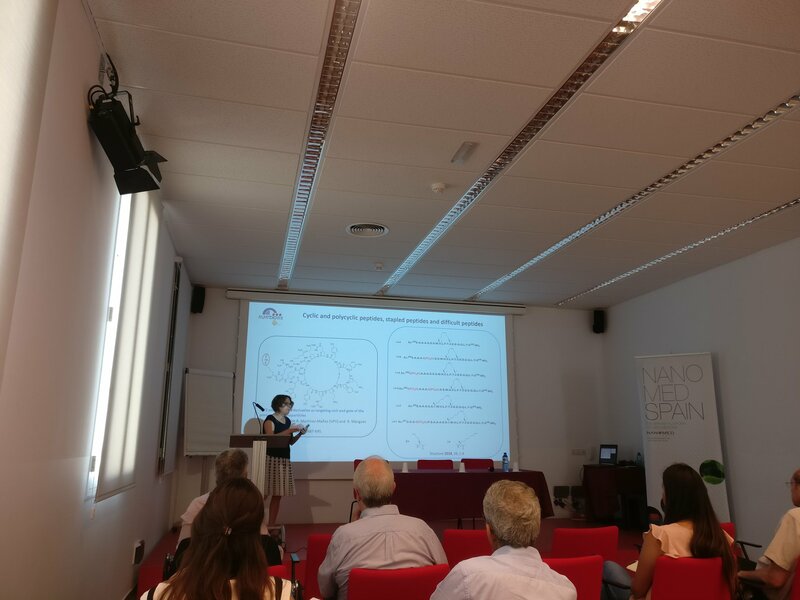 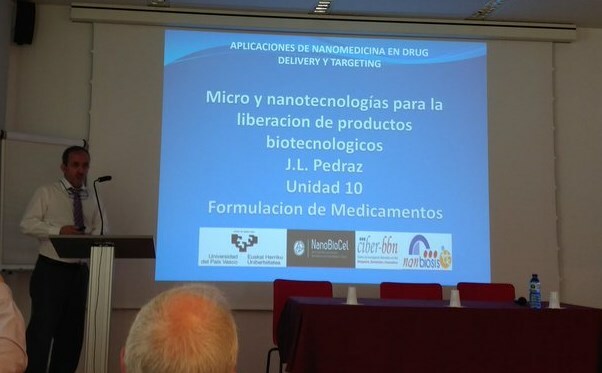 Some researchers of NANBIOSIS Units at JUMISC, will transmit their knowhow and experience to the attendees. 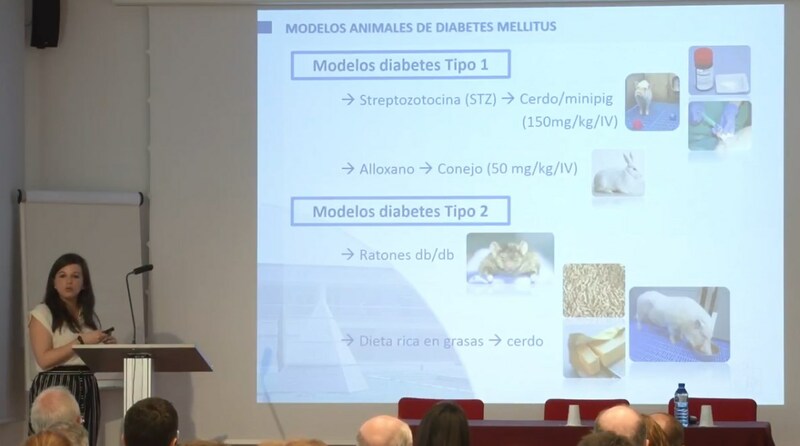 The course objetives are to provide adequate training to researchers in the science and welfare of the laboratory animal, as well as the use of bloodless methods of euthanasia that will be carried out with experimental animals in accordance with current legislation and existing recommendations. 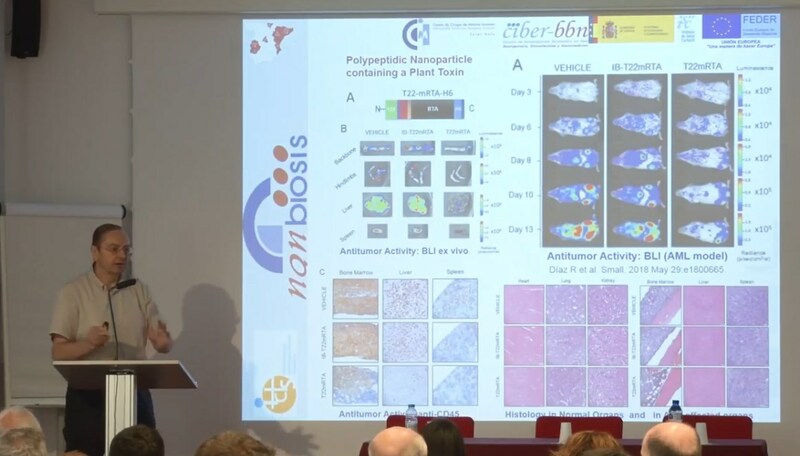 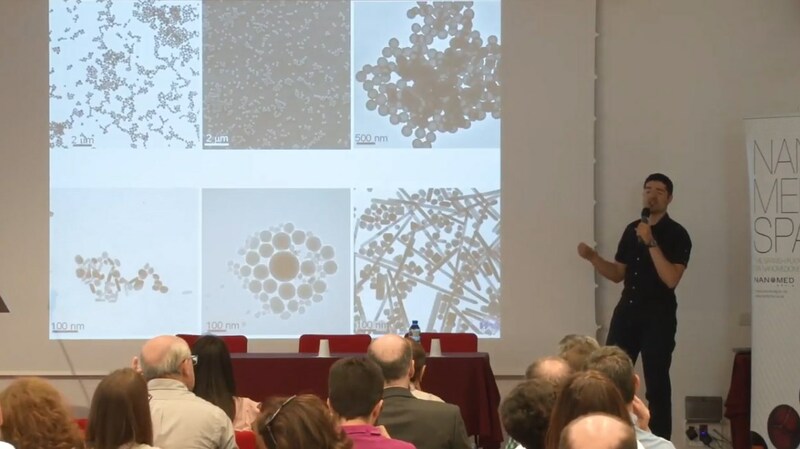 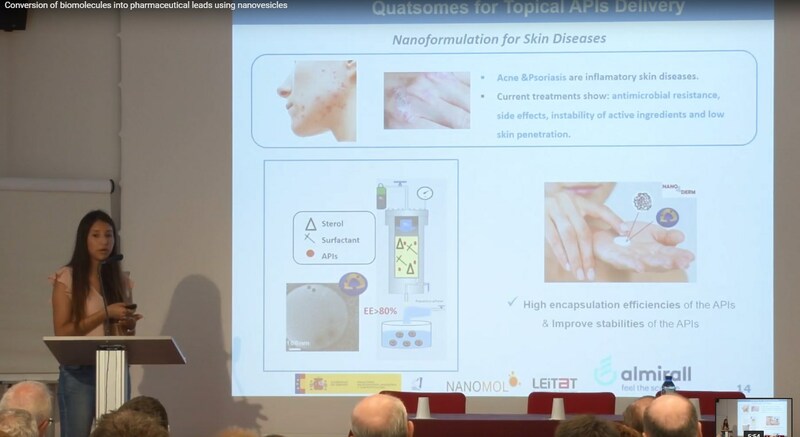 Nathaly Segovia, Scientific coordinator of NANBIOSIS U 6, Biomaterial Processing and naostructuring unit, explains in this video what the objective of her unit , the services they offer and their technologies in the field of drug delivery.